Australia is one of the countries that impose the strictest policies when it comes to pet import. So if you’re someone who wants to move to this wonderful country, but don’t want to leave your furry friend behind, you have quite a few things to consider. But worry not, it’s totally manageable, especially if you get the help of a professional pet travel agency to guide you through it, and compile all the necessary documents. 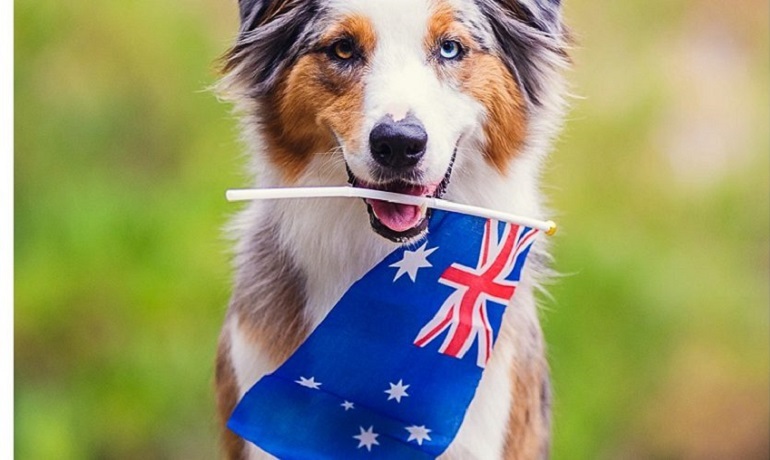 First and foremost, you need to be aware that when it comes to pet travel Australia will impose a 10-day quarantine for your pet, and if all of their requirements are not met, your pet will be sent back to its origin country. If you’re a dog or a cat owner, then there are a couple of basic guidelines you will need to follow to avoid having your pet “deported”. For starters, rabies vaccinations are a must for pets coming in from all over the world, except from New Zealand, Keeling Islands and Norfolk Island. Additionally to the rabies vaccination, your dog should be vaccinated against Distemper, Hepatitis, Para-influenza, Parvovirus and Bordetella bronchiseptica, and it should be treated against Ehrilicia canis, Brucellosis, Leptospirosis and Leishmaniosis. On the other hand, cats should be vaccinated against feline enteritis, calicivirus and rhinotracheitis. Next, you should have the pet take a rabies titer test administered by a licensed vet, which will be valid for 24 months. As soon as the results get back, you need to get an import permit and a health certificate. Additionally, the pet needs to be treated against internal and external parasites twice, with the second treatment being administered within five days of the transport. All pet travel Australia does goes through the Melbourne airport as air cargo. That being said, it’s inadvisable to have your pet imported during the extremely warm months (December – February). If there aren’t direct flights from your country to Australia, then all transits need to be through DAFF approved countries. The regulations and rules for pet import are very complex, time-consuming, and frustrating, so it’s highly recommended that you enlist the services of a licensed pet travel agent to help you make the proper arrangements. If it’s a very long flight (which is the case most of the time), you should ask for advice from a veterinarian for the sake of your pet’s health and well-being.